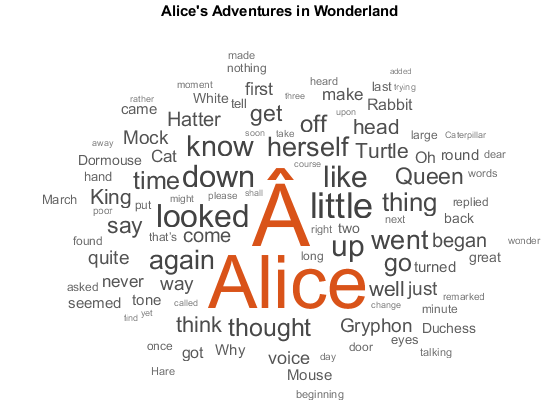 Note: This will be my last regular post for the Deep Learning blog. Johanna Pingel will be taking over for me. You have already read several great posts from her. Thanks, Johanna! R2018b, the second of our two annual product line releases, shipped earlier this month. 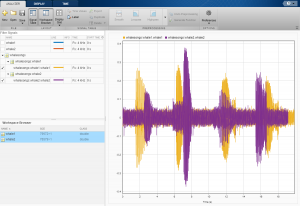 Several product development teams are continuing to expand the deep learning capabilities of MathWorks products. I’d like to highlight several of the updates today. First, though, I would like to point out that Neural Network Toolbox has been renamed to Deep Learning Toolbox with this release. 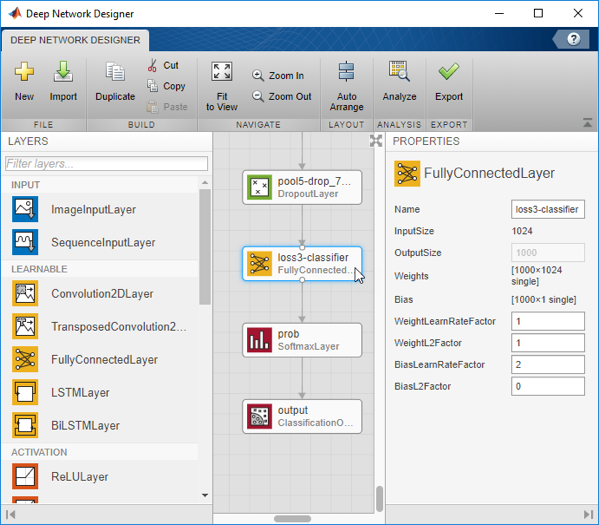 One of the most exciting additions is the Deep Network Designer. You can build a new network from scratch, or you can import a pretrained network and edit it for transfer learning. 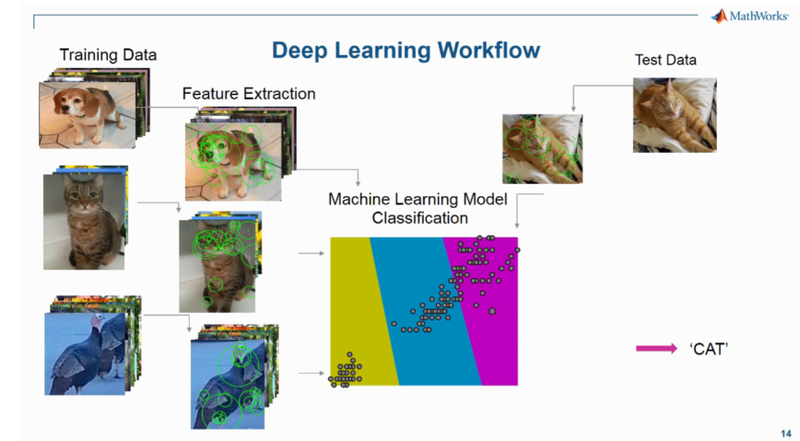 See Transfer Learning with Deep Network Designer. "“I wish Mr. Darcy, upon latter of my sort sincerely fixed in the regard to relanth. We were to join on the Lucases. They are married with him way Sir Wickham, for the possibility which this two od since to know him one to do now thing, and the opportunity terms as they, and when I read; nor Lizzy, who thoughts of the scent; for a look for times, I never went to the advantage of the case; had forcibling himself. They pility and lively believe she was to treat off in situation because, I am exceal"
I wish I could list all the great examples, but there are just too many. 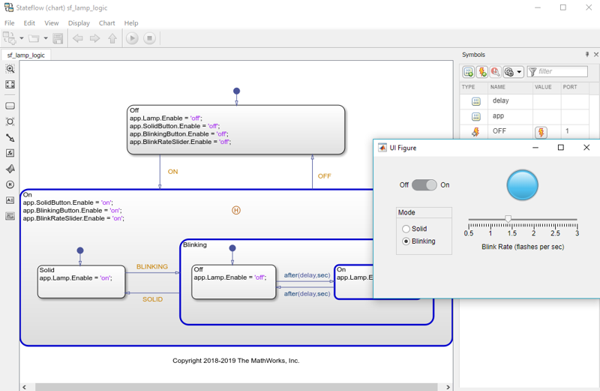 There are more text processing examples, as well as examples for computer vision, image processing, audio signal processing, and code generation. Use the Examples tab in the documentation to see at a glance the many examples that are available. The difficulty of creating labeled data sets for training can be a significant hurdle for applying deep learning techniques. Because of this challenge, we have invested in developing tools to ease the labeling pain. 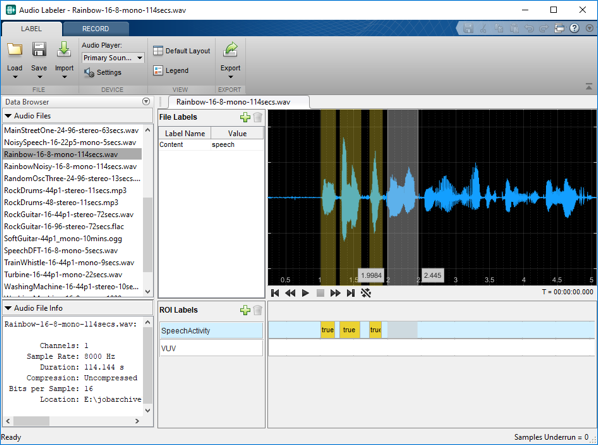 The latest such tool is the Audio Labeler, which you can find in the Audio System Toolbox. 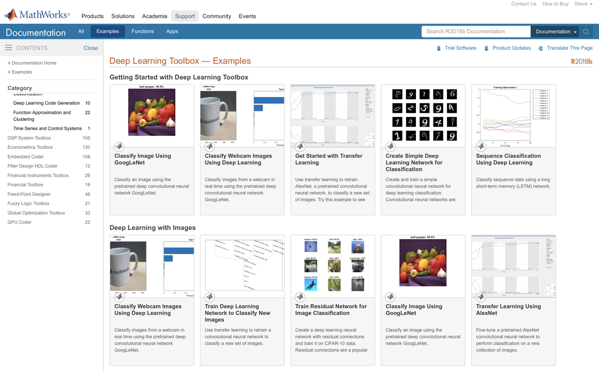 For a high-level review of deep learning capabilities, see the Deep Learning solutions page. Click on Latest Features at the top of the page for a summary of what’s new. 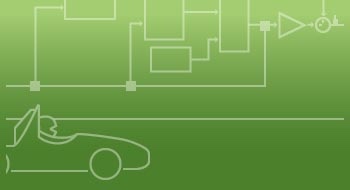 For a more detailed view, check out the release notes for products such as Deep Learning Toolbox, GPU Coder, Image Processing Toolbox, Computer Vision System Toolbox, Text Analytics Toolbox, Audio System Toolbox, and others.